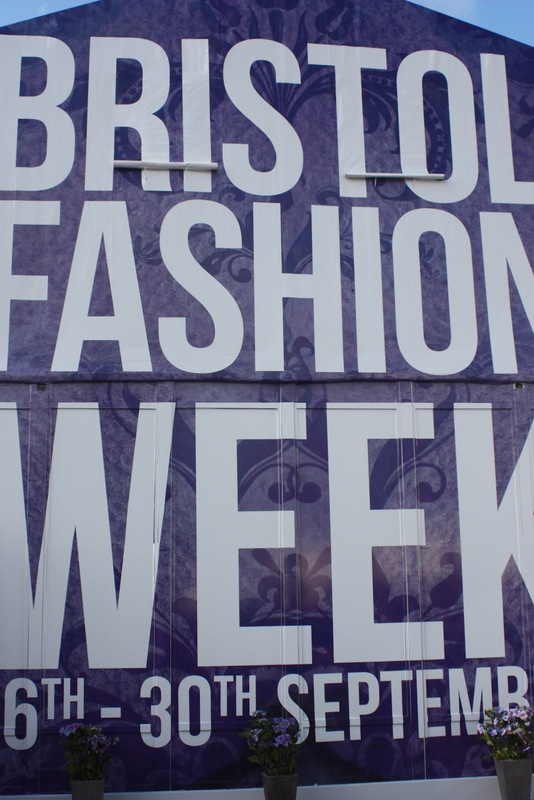 Today I headed to Bristol Fashion Week's 4.30pm Blogger's Show at the the Mall Cribbs Causeway! It was my second time attending and I really enjoyed it! I met some lovely bloggers including Kim from Sweet Monday, Amie from Credit Crunch Chic and Emily from Emmerliejay. The show was good fun and the presenters Andrew Barton and Mark Heyes were keeping up the jokes as per usual! We saw clothing from Marks and Spencer, John Lewis, Ann Summers, Next, River Island, Coast, New Look and Karen Millen. After I collected my goodie bag full of samples and snacks, I headed to Topshop and H&M for a little bit of shopping - i'll post what I bought soon! Overall, I had a lovely afternoon and I can't wait for the next one in 2013! Great outfit and great photos! Why don't you check out my lfw faves! 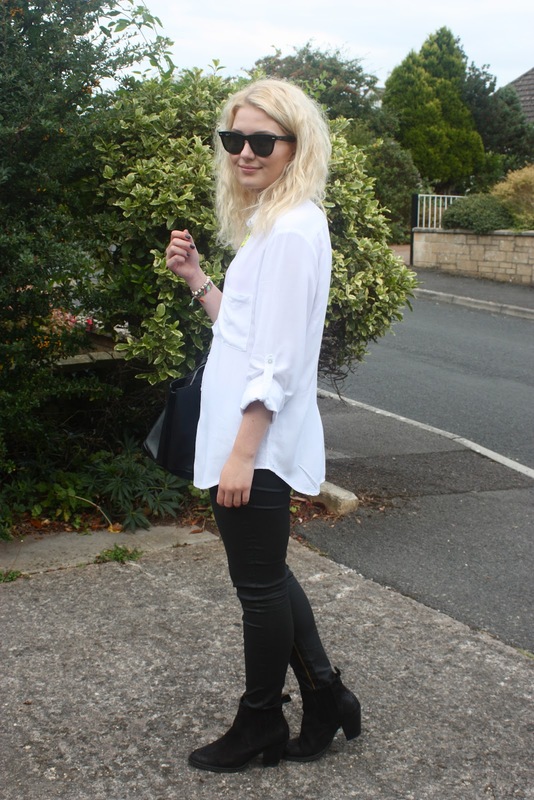 Cute blog... Im in need for new boots.. do you know the name of these topshop ones? Thanks, followed you! They are called Achieve but I doubt they still stock them as I bought them at the beginning of the year - no harm in looking on ebay though!